In 1970, Alvin Toffler's book, Future Shock, predicted a challenging 21st century for consumers, where simply too much information would make it difficult, if not impossible, to make decisions. 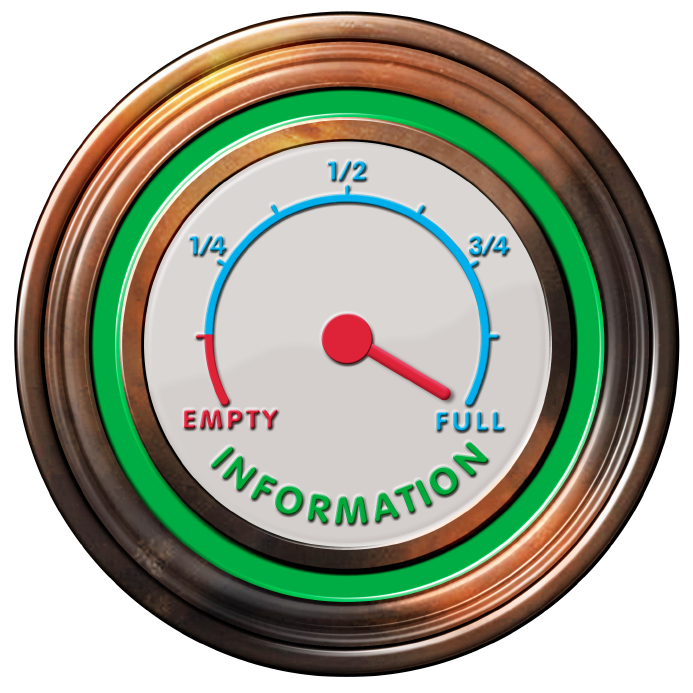 Since the early 1970s, the concept of information overload has become a part of our everyday language (Wikepedia 2013). As we navigate the information overload of 21st century, we dedicate this issue of the Keller Center Research Report to current research that promises new insights for agents and their clients in dealing with "too much information." Let me share several highlights from this issue. In "Comparing Apples-to-Apples or Apples-to-Oranges: Choice Difficulty and Homebuying," scholars from Penn State, Stanford and Yale discuss how the nature of the choice set influences and shapes the difficulty of the decision-making process. Specifically, Professors Cho, Khan and Dhar's work provides new insight for agents as they frame the decision-making process for their home-buying clients considering apples-to-oranges comparisons (e.g., buying vs. building a home). In the social sciences, the issue of framing relates to the ways in which we convey and process information (a little different than the framing concept in home construction). Framing the financial aspects of the home-buying process and helping consumers make sense of complex financial information is addressed in the article, "Show Me the Number: Communicating Probabilities and Tradeoffs in Real Estate Transactions." A team of scholars from Baylor, Washington State, and the University of Massachusetts (Drs. Mirabito, Catlin, and Miller) brings new insights to the use of numbers, visuals and how to discuss the issue of risk when guiding today's home buyer. Since buying a home can be a tiring process (for the client and the agent), the agent has a vested interest in streamlining the home-purchasing process and making the process feel less onerous to the buyer. In "The Cost of Choosing: Cognitive Resource Depletion in the Homebuying Process," Perry and Lee share their work on cognitive resource depletion and recommend a strategy of promoting resource replenishment within the homebuying context. Dixon's article ("Help Me Buy: The Value of a Strong Routine") recommends that creating stronger routines for updating buying criteria will help the agent create a better buying experience for the client. Creating a better process for the client should translate into better outcomes for the agent. Dr. Schetzsle's research on "Word-of-Mouth Marketing" and our two INSIDERs (To Sell Is Human and Conversations That Sell) reinforce the agent's role in streamlining the sales process for his clients. The result, clients will truly have a reason to "talk about the agent" in social media and generate the word-of-mouth that helps build the agent's business. The Keller Center Research Report is dedicated to impact the real estate industry by featuring cutting-edge research from leading scholars around the world. By carefully examining issues related to information processing in this issue, our authors provide the KCRR readers with keen insights and implications to prepare them the changing marketplace.